Lacking experience? Consider our Mentoring Program . 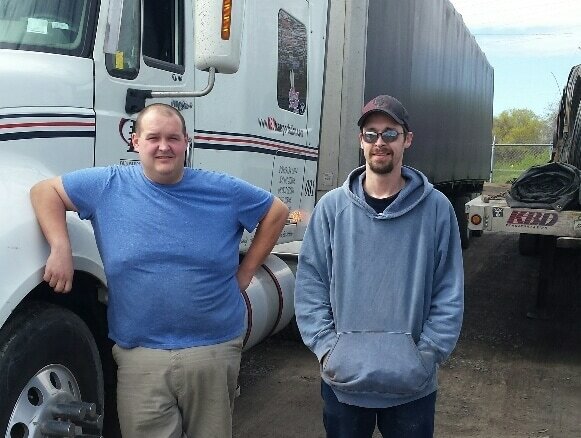 . .
Our Mentoring Program provides the opportunity for a newly-minted A-Z driver to practice and develop skills with an experienced Driver Mentor. Each new driver will initially move freight between Ontario and Quebec, then progress to moving shipments between Canada and the U.S.A. The Mentoree will follow an extensive hands-on program under the guidance of their Mentorer. 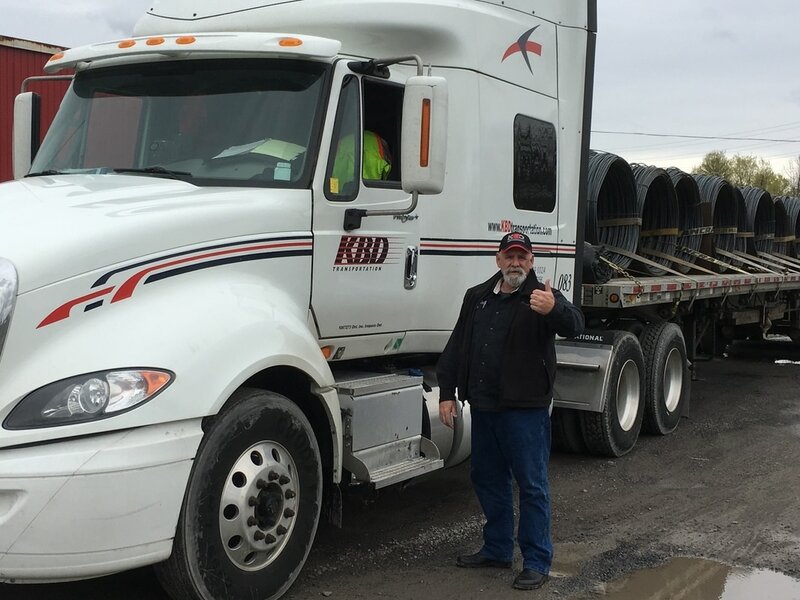 They will safely gain practical experience on the road while learning how to comply with hours-of-service, vehicle inspections, and load securement. The Mentoree will also learn company policy and procedures, best practices, safety and security, as well as many helpful tips to enhance quality of life while on the road. Mentorees will be evaluated weekly to assess progress and determine the next week's module of training. The length of training will be depend on the skill and experience of the mentoree, how quickly they master each module, and may range in time from 4 weeks to 3 months. While training, a mentoree will receive a $100/day stipend. Once assigned to their own truck, they will qualify for regular driver pay. If you're looking for a career that's INSPIRING, we're HIRING!